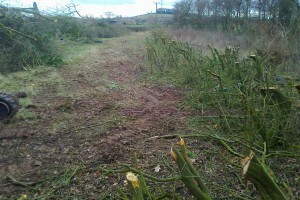 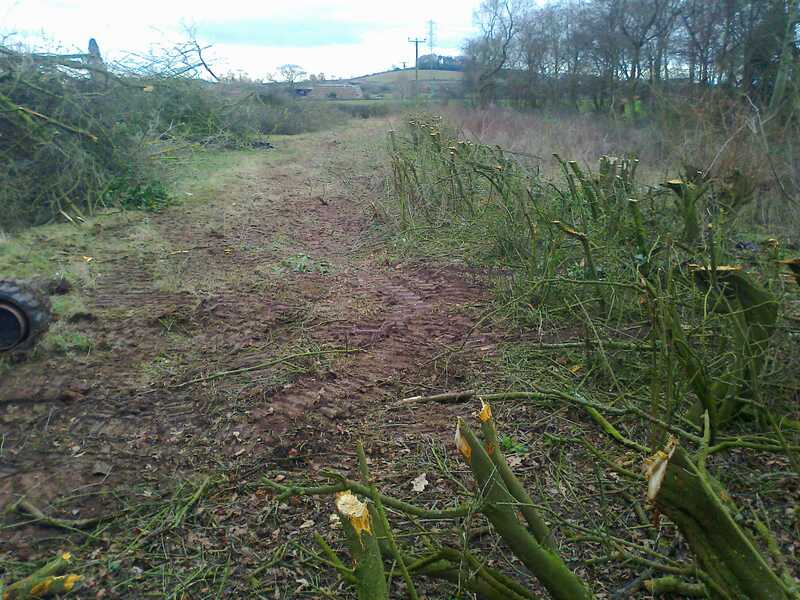 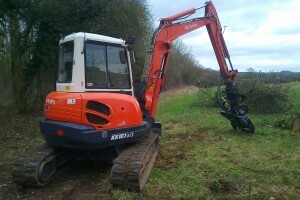 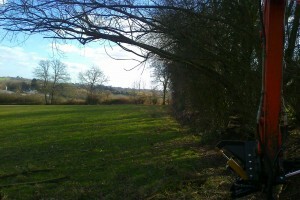 The tree shear is seen here in action on agricultural land near Droitwich coppicing overgrown hedgerows in preparation for fencing. 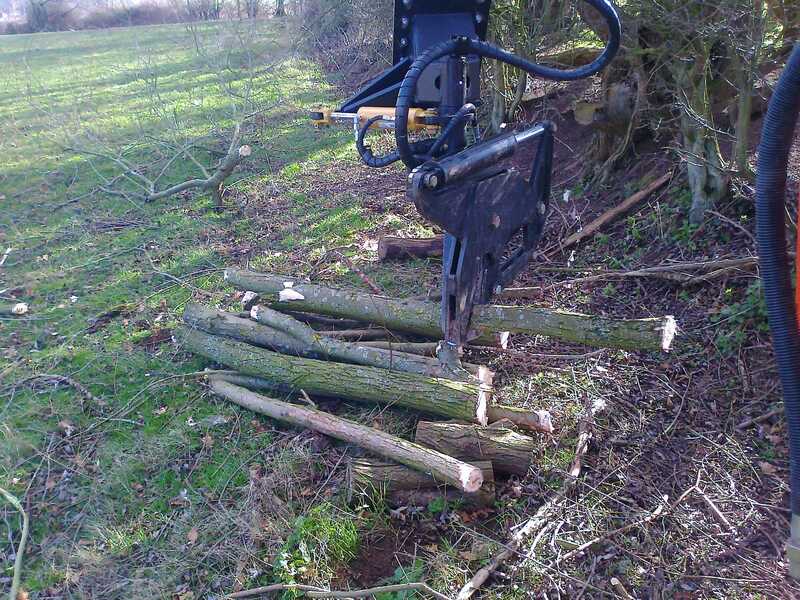 Large work rates are achievable without the need for a chainsaw. 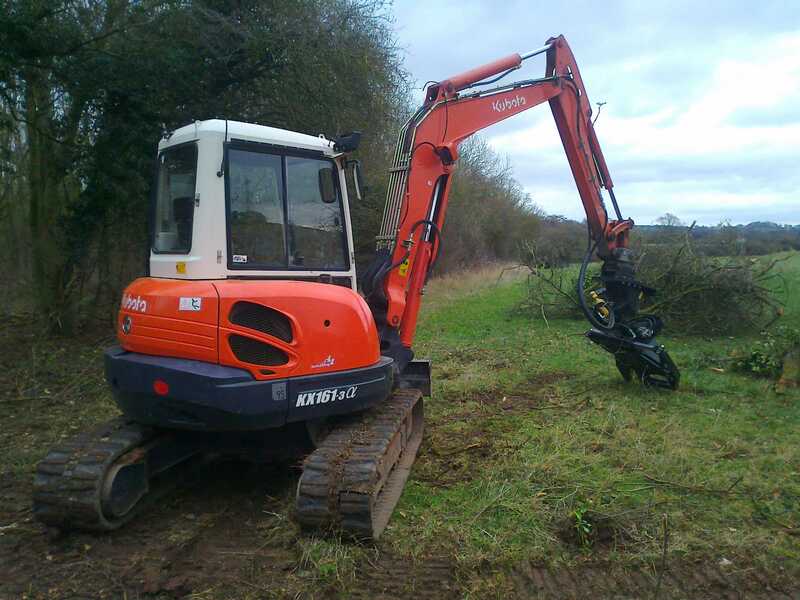 Also work can be done at heights of up to around 18feet which is ideal for clearing overhanging tree boughs around agricultural land allowing sufficient height clearance for the largest of farm vehicles. 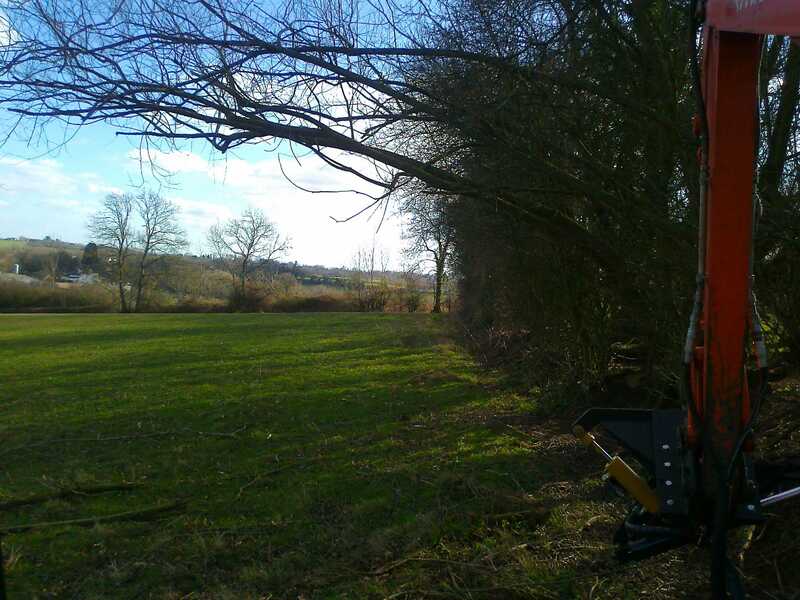 expired sites The excavator mounted Tree shear also eliminates the need for additional access equipment and operators and makes the whole job safer and quicker and generally more cost effective. 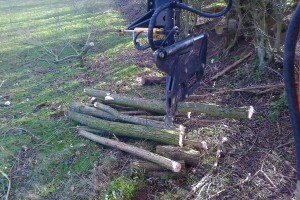 Fire wood can easily be sorted from the brash in such situations if required and stacked aside.